The expectation of a big event, like a wedding, can fill you with anxiety. You tend to overthink about what clothes and shoes to wear and what kind of makeup goes along with your outfit. 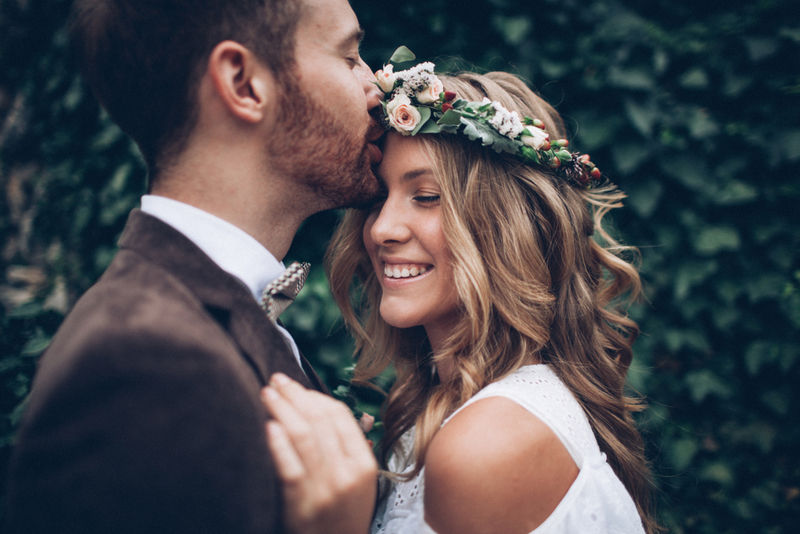 The stress of preparing for such an occasion can take a toll on your facial skin; a little bit of Botox might be just the thing you need to get that fresh and radiant look in time for your big event. But when is the best time to undergo the procedure for a big party? A big event calls for more than your monthly facials and daily skincare routine. Botox treatment could leave you with a rejuvenated, effortless look without you going under the knife. 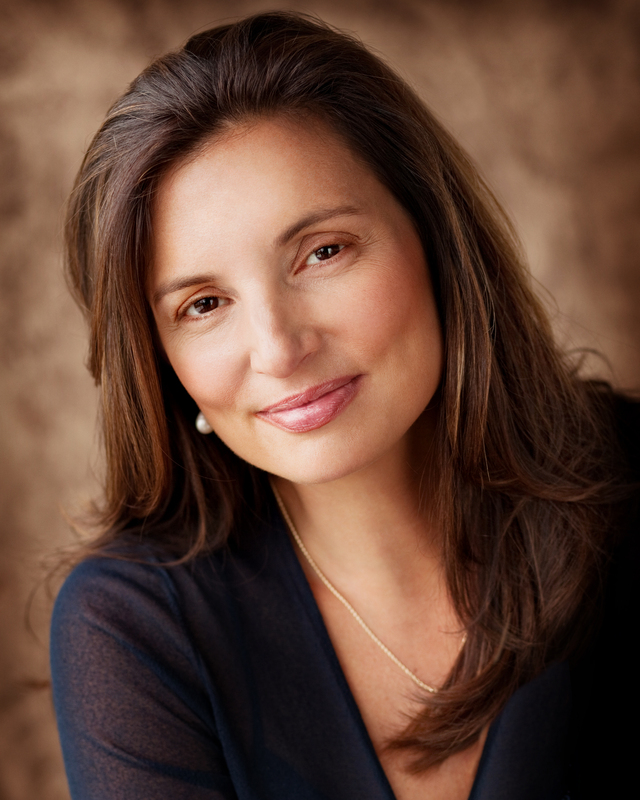 Botox is an FDA-approved procedure, which can treat a variety of cosmetic issues. It’s the most popular nonsurgical cosmetic treatment. 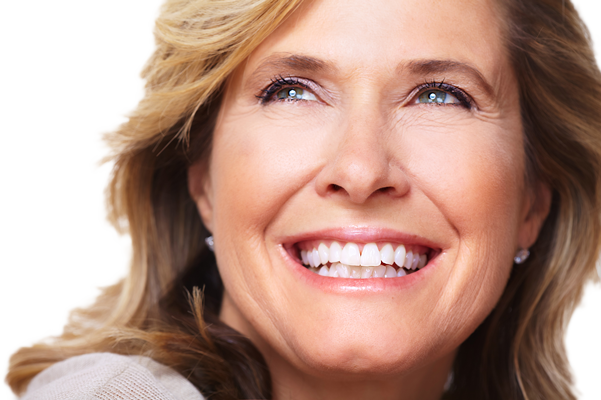 The procedure helps get rid of faint lines and wrinkles. Having the injectable treatment four or five months in advance would be best to give you ample time to correct any potential problems that could arise. The effects of Botox could last three to four months, giving you sufficient time to enjoy its benefits. 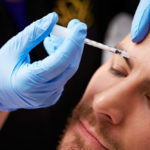 If you are getting Botox for the first time, we definitely suggest that you do a “trial run” and see how it affects your skin four to five months in advance. 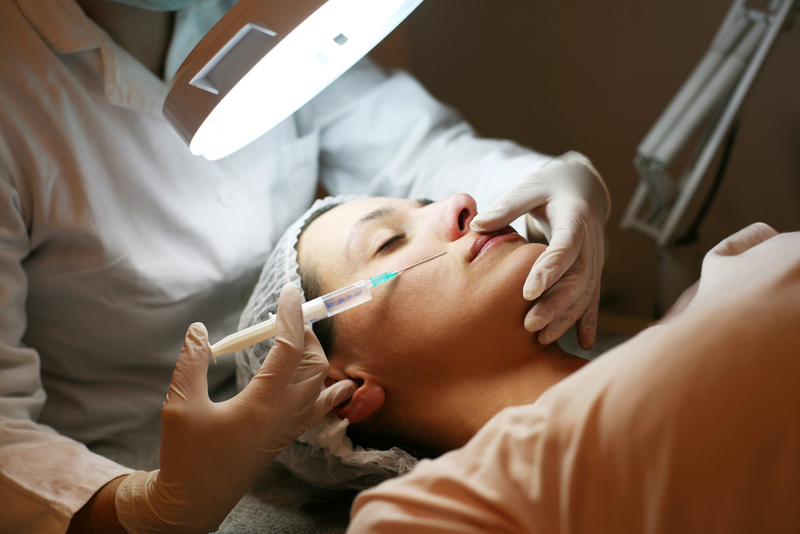 During the treatment, you might feel a little pinch as the needle enters your skin. Some people, on the other hand, are more sensitive to injections than others. You can reduce any discomfort by applying topical numbing cream or ice before the injection. Avoid rubbing the treated area for 12 hours to reduce several side effects. You might experience some swelling, redness, or bruising. These side effects are common. The redness and swelling often vanish in a day or two. Bruising, on the other hand, can last up to two weeks before it goes away. Other side effects might include neck pain, dry mouth, and headaches. In some cases, you could also experience eye problems such as double or blurred vision. Rest assured that these side effects are not permanent, with most going away within three weeks. Make sure if you are experiencing side effects you speak with your doctor. Give it a week or two, and you will notice a more relaxed and rested appearance. With the FDA-approved procedure, you may be able to see the decreased appearance of wrinkles in a couple of days after receiving the treatment. 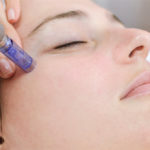 Botox is an excellent beauty treatment that leaves you looking well-rested and radiant just in time for that big event. So expect compliments thrown your way as soon as your friends and family notice the difference. 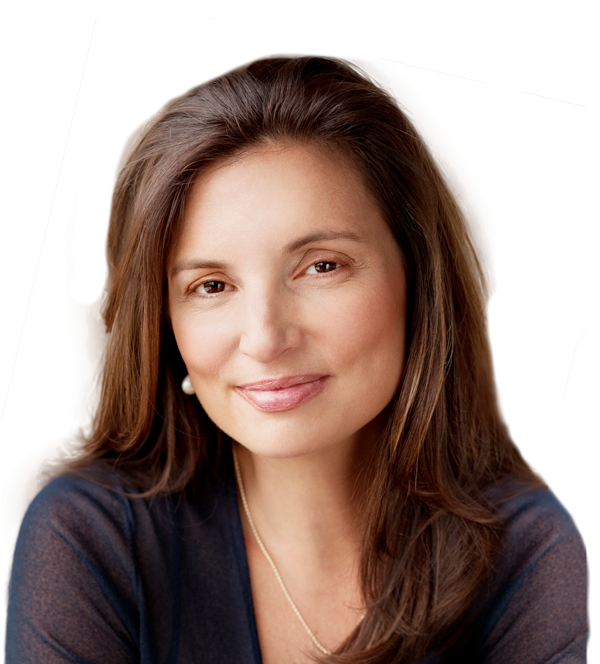 At Vargas Face and Skin Center, we provide an array of solutions that improve the appearance of fine lines and wrinkles. 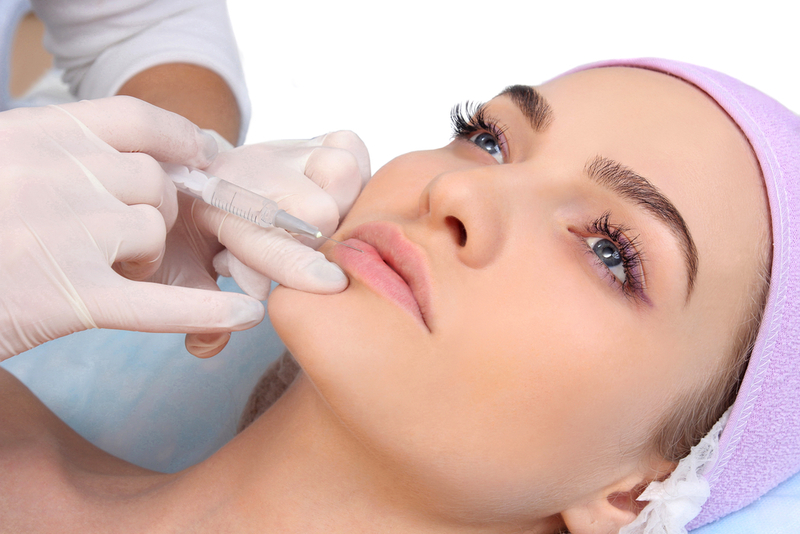 Our Botox treatment can help relax the muscles that create unwanted lines on your face. This procedure works extremely well in treating and preventing the appearance of wrinkles, giving you a more youthful look. Thank you for pointing out that during the treatment you will only feel a little pinch. My baby sister is getting married and my mother wants to get Botox before the wedding. I’ll have to look into finding the best place in our area for her to get this. Thanks for pointing out when the right time to get a Botox procedure before a special event is. I am thinking about getting Botox before my son’s wedding. I think that it would help me look my best on a day when I’ll see a lot of people.